Thanks to the Sustainable Forestry Initiative, PLT has produced two new promotional videos to illustrate how PLT teaches youth about forests and the environment through hands-on, inter-disciplinary learning experiences that are correlated to classroom standards and get children outside. 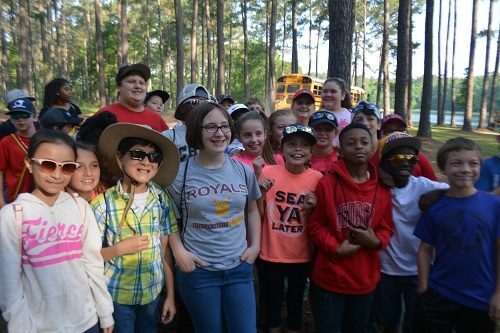 Teachers, kindergartners and 5th graders share their experiences learning about trees and forestry using PLT activities like Every Tree for Itself, Tree Cookies, Renewable or Not, and Web of Life while on a field trip to Gully Branch tree farm in Georgia. This in-depth professional development includes critical thinking, lesson planning, time outdoors, and lots of resources to incorporate teaching about forests and forestry into your classroom.